We Are Here to Solve Your Auto Parts Needs! 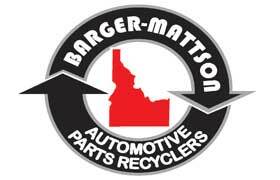 We thank you for using Barger-Mattson! Please call us live or use the Contact Us Form below to let us know how we can serve your used auto parts needs. One of our auto parts experts will respond to you promptly.